For all of your favourite brands in one location, explore Hills Department Store. We have been Spalding's favourite department store for over 50 years, thanks to the products we provide you and our famously friendly service. Discover our beauty department, have brunch in our restaurant, or let us help you transform your home. 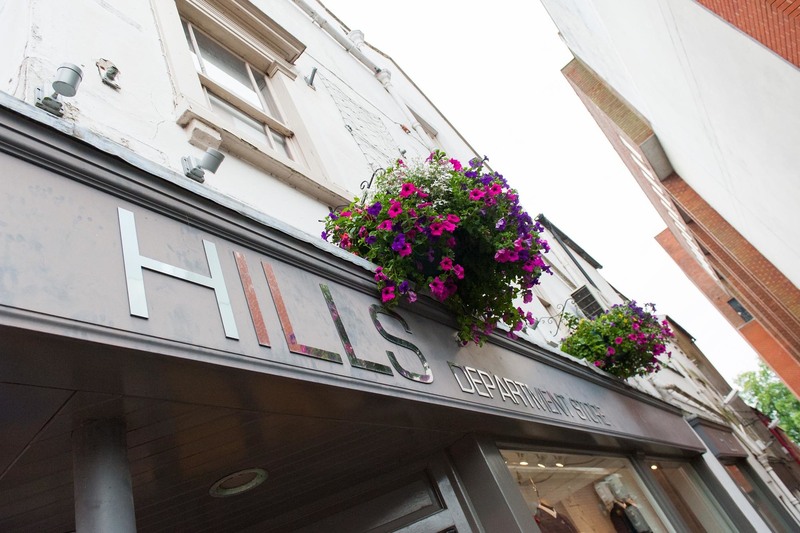 Here at Hills Department Store, you'll find great value and an enjoyable shopping experience. So come and see why Hills Department Store never goes out of style. 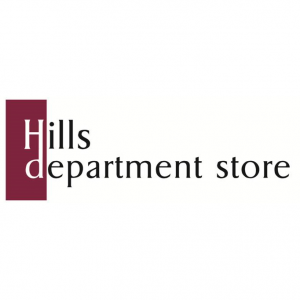 At Hills Department Store you will find all of your favourite fragrances, cosmetics, designer labels, men's fashion, gifts, linens and cookware, from classic brands you trust, to new favourites to discover. Estee Lauder, Lancome, Clarins, Gerry Weber, Tommy Hilfiger, Gant and French Connection and many more. They're all here at Hills Department Store!